Voir les résultats lus par "George Wilson"
Have you ever thought about the connection between knowing who you are and success? Identity can serve as your greatest asset. Enduringly successful people know who they are, are clear about what matters to them, have established powerful identities, and create value in the world. 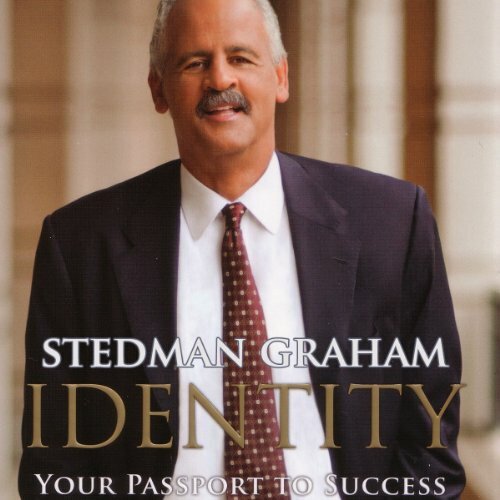 In this book, the process for discovering and understanding your identity is brought to life through Stedman Graham's personal experiences and the stories of individuals who've resolved their questions of identity, building a life that matters to themselves and those around them. 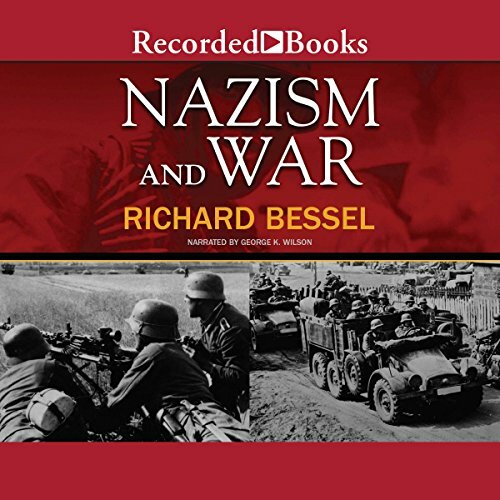 Richard Bessel, history professor at the University of York, specializes in the social and political history of Nazi Germany. 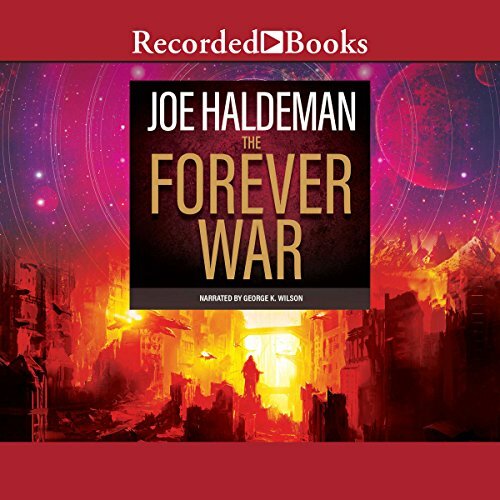 In four compelling essays, he forcefully argues that racism made war inevitable. The Third Reich, led by "[A] band of political gangsters", came to power with a deep ideological commitment to war and racism. As the driving force behind the economics, social policy, and propaganda of Germany, racial hatred was the catalyst that plunged Europe into war. If you aspire to lead, whether in business or your community, this book is just what you need. 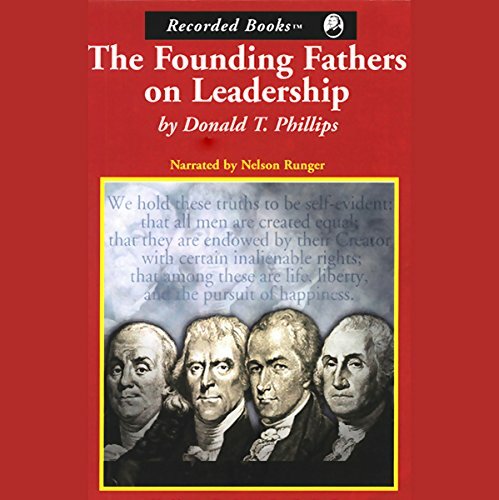 Leadership authority Donald T. Phillips offers a uniquely inspiring approach. He presents real-life scenarios from the American Revolution to illustrate how to overcome the toughest odds and achieve success. As you learn the strategies that worked for our founding fathers, you will share in the very principles that founded America. 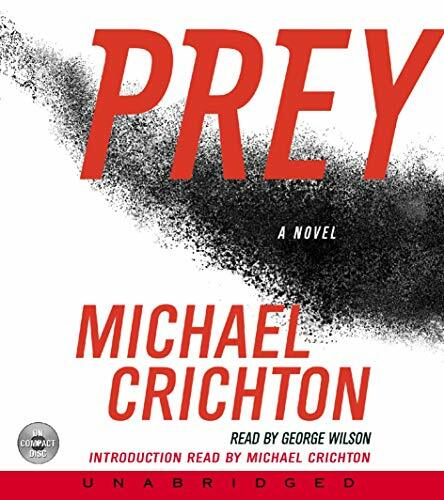 Once again Michael Crichton gives us his trademark combination of page-turning suspense, cutting-edge technology, and extraordinary research. 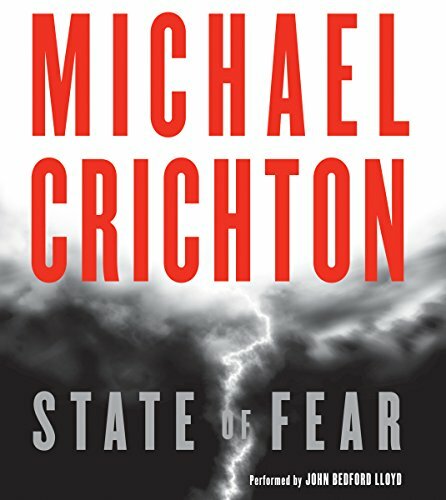 State of Fear is a superb blend of edge-of-your-seat suspense and thought provoking commentary on how information is manipulated in the modern world. Ruddy McCann, former college football star, has experienced a seismic drop in popularity; he is now Kalkaska, Michigan’s full-time repo man and part-time bar bouncer. 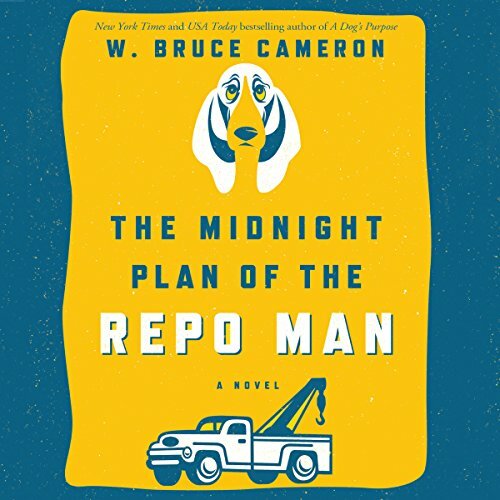 His best friend is his low-energy Basset hound Jake, with whom he shares a simple life of stealing cars. Simple, that is, until Ruddy starts hearing a voice in his head. The voice introduces himself as Alan Lottner, a dead realtor. Ruddy isn’t sure if Alan is real, or if he’s losing his mind. 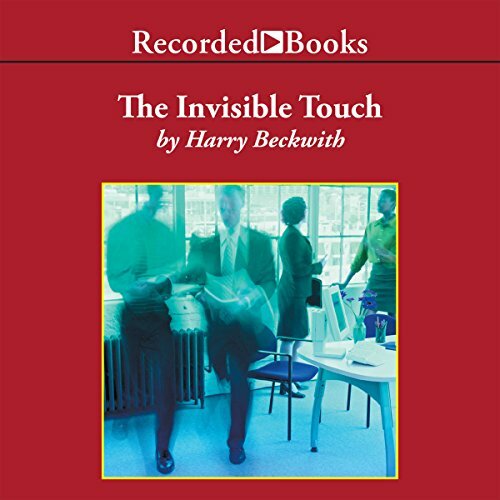 In this vital guide, Beckwith discusses the four keys necessary for successful marketing in the service industry - what he calls the "invisible touch". With real-life examples, he explains strategies for setting the correct price, creating a recognized brand, designing appealing packaging, and building lasting relationships with clients. 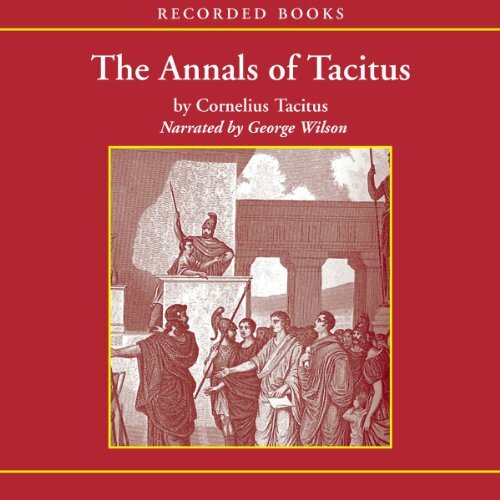 The Annals, the last and greatest achievement of Tacitus, records the history of the Julio-Claudian emperors from the death of Augustus (A.D. 14) to the reign of Nero (54–68). 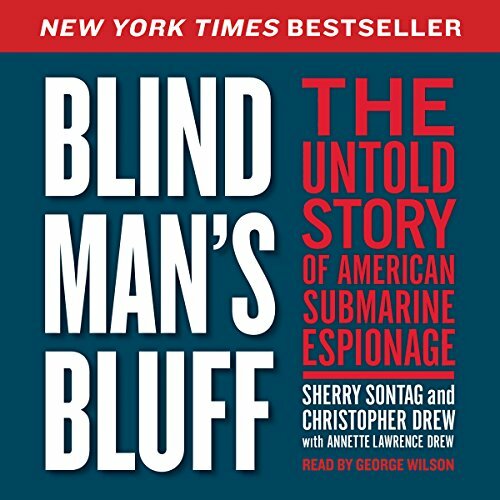 These are stories of mutiny and murder, of whole armies disappearing beyond the Rhine, of an unstable and gloomy frontier. Tacitus brings us Nero himself, whose reign saw the burning of Rome and the mass slaughter of Christians, and whose vices still captivate and startle us with their imagination and cruelty. 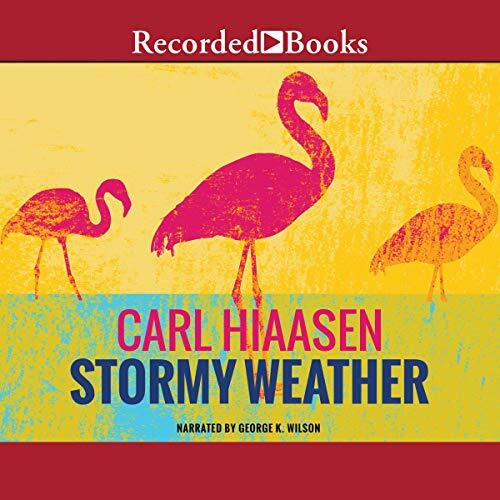 Stormy Weather centers on the aftermath of Hurricane Andrew. The devastation of the storm has attracted crowds of voyeurs and impostors to Florida. 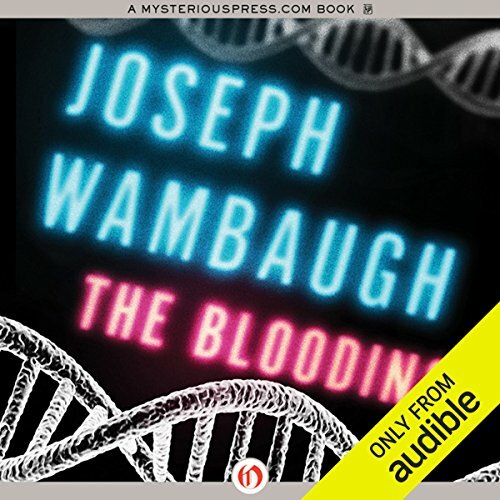 Drawn by the chance to prey on Andrew's victims, misfits like the murderous ex-con Snapper and the dangerously seductive Edie find easy targets for their insurance scams. They're not prepared, though, when they meet their opposition, led by a hoary ex-governor who smokes toads. 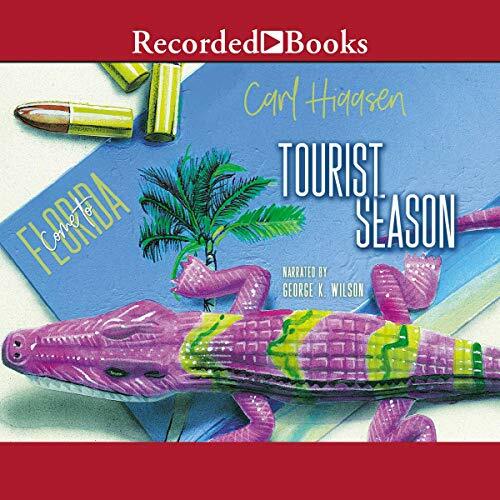 Both hilariously funny and deadly accurate, Carl Hiaasen's novel will take you into a Florida that is far from the frilly palms and pink flamingos of its post cards. A twisted tale of murder in the world of big-stakes bass fishing tournaments. 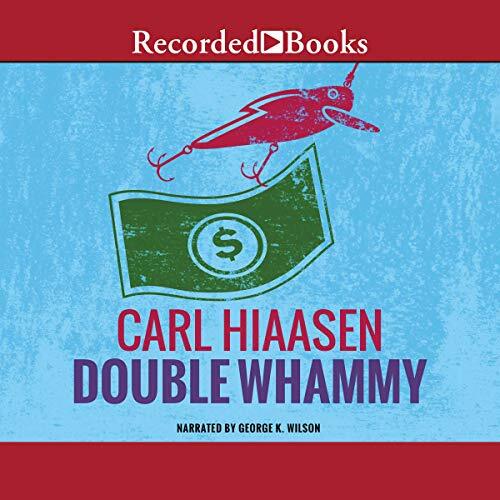 Filled with ex-wives, evangelists, and an armed pit-bull, this is a story that could only be concocted by Carl Hiaasen, Pulitzer Prize-winning journalist, New York Times best-selling author, and czar of Florida noir fiction. Tourist season is swinging into high gear in Miami. So are the activities of a bizarre terrorist group determined to keep the hapless "snowbirds" away. Armed with bombs, weed, and jumbled credos, they move toward their grand target, the Orange Bowl Parade, with plans to bring Miami and its tourist trade to a halt. 8th April 2009 was just an ordinary day for Richard Phillips, captain of the Maersk Alabama as it headed towards the port of Mombasa. Ordinary that is until, armed Somali pirates attacked and boarded the freighter. 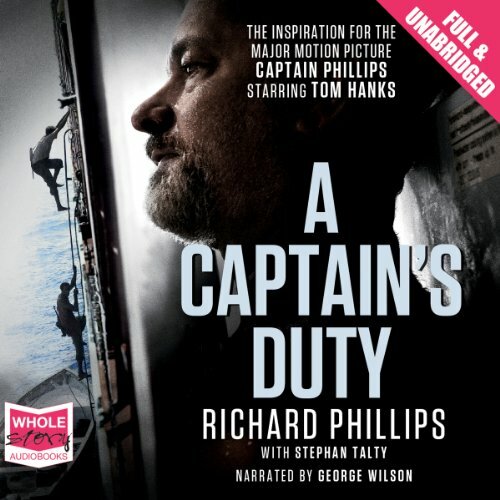 Captain Phillips offered himself as a hostage in exchange for the safety of his crew, and so began a tense five-day stand-off, which ended in a daring high-seas rescue by U.S. Navy SEALs. 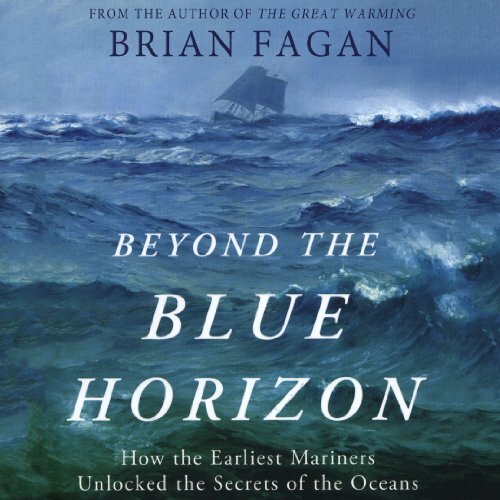 In Beyond the Blue Horizon, best-selling science historian Brian Fagan tackles his richest topic yet: the enduring mystery of the oceans, the planet’s most forbidding terrain. This is not a tale of Columbus or Hudson, but of much earlier mariners. From the moment when ancient Polynesians first dared to sail beyond the horizon, Fagan vividly explains how our mastery of the oceans has changed history, even before history was written. 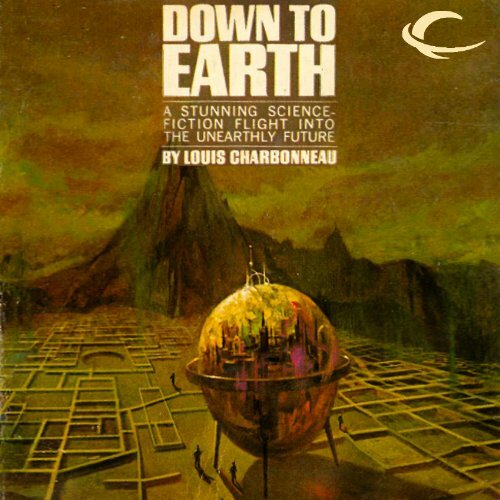 The Earth was little more than a memory for them - a memory stretching over time and the black abyss of space; a memory kept alive by the huge, three-dimensional images sent up to save them from the madness of their isolation. Everything had been arranged to protect their bodies and their minds, this family of four, alone on a tiny planet in the outer galaxy. But one day, first insignificantly, then ever more unmistakably, the elaborate machinery began to show flaws. At a time when many Americans may be seeking alternatives to current health care choices, Dr. Knope offers an option that allows patients to directly contract with healthcare providers for individualized care. 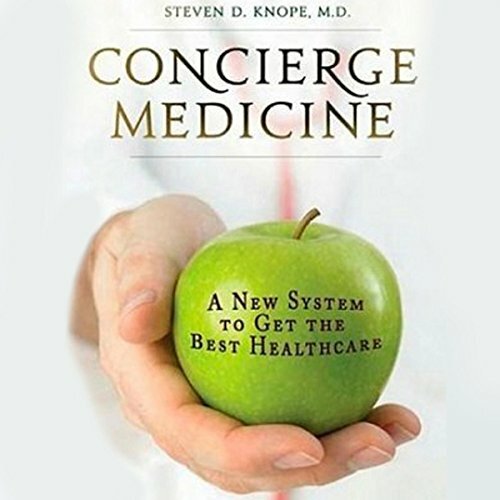 Using first-hand accounts and plenty of examples of how concierge medicine works, Knope offers a plan for patients looking to make a change to a medical system that is negotiated between doctor and patient, rather than through insurance and pharmaceutical companies. 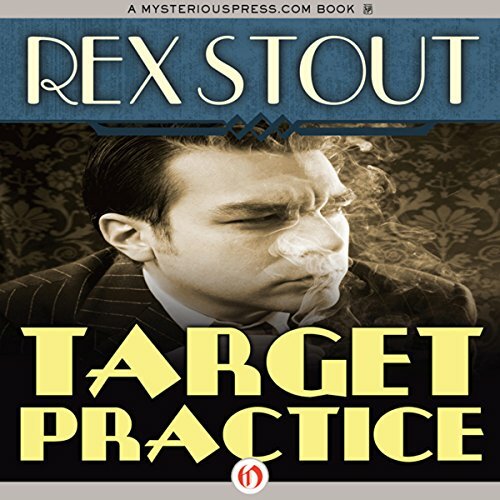 Decades before detective Nero Wolfe and his sidekick, Archie Goodwin, first struck fear into the hearts of Manhattan’s criminals, Rex Stout wrote fiction for All-Stories Magazine. By the time the Wolfe series brought him fame, Stout had put his early work behind him, and made no effort to preserve it. At the time of his death, these early mysteries and suspense stories were thought to be lost forever, but deep in the Library of Congress lay copies of the original magazine.